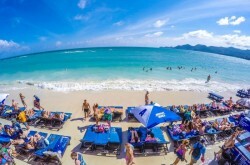 Koh Samui, one of Thailand’s largest islands, is a popular tourist destination. 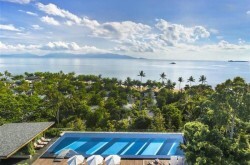 Renowned for its gorgeous sandy beaches, mountainous rain forest and variety of activities, it’s also home to quality accommodation like the Ozo Chaweng Samui. 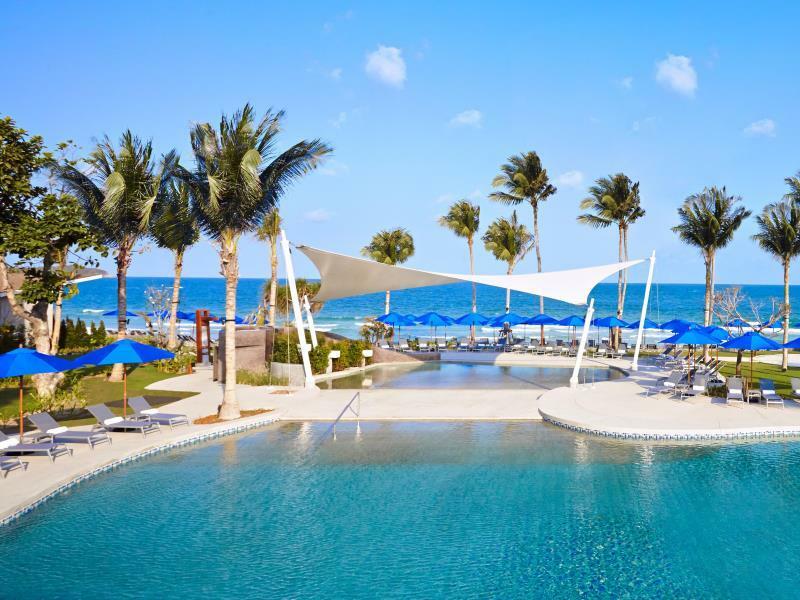 With its great beach location, the Ozo Chaweng Samui is ideal for people who like to relax and enjoy water sports such as water skiing, scuba diving and snorkelling. 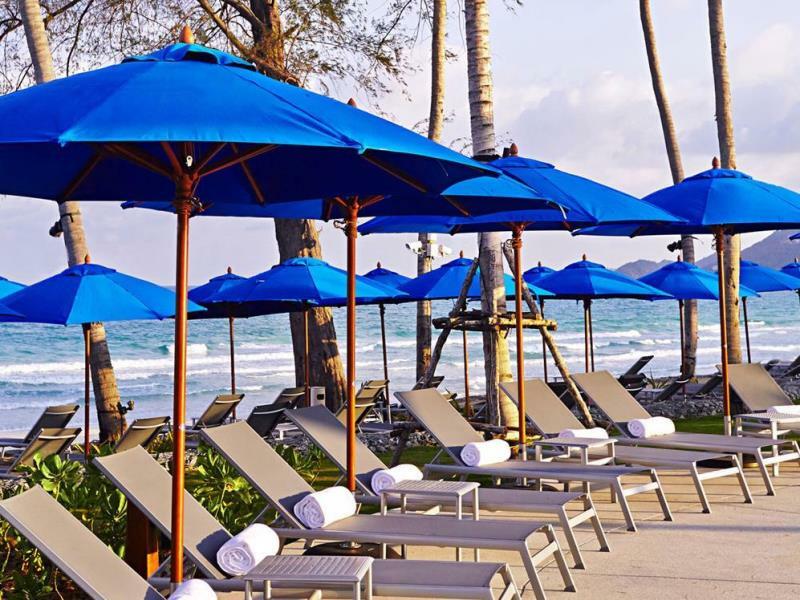 This premium Chaweng beach front hotel resort is not too far from Samui International Airport as well as being just a short walk to central Chaweng. 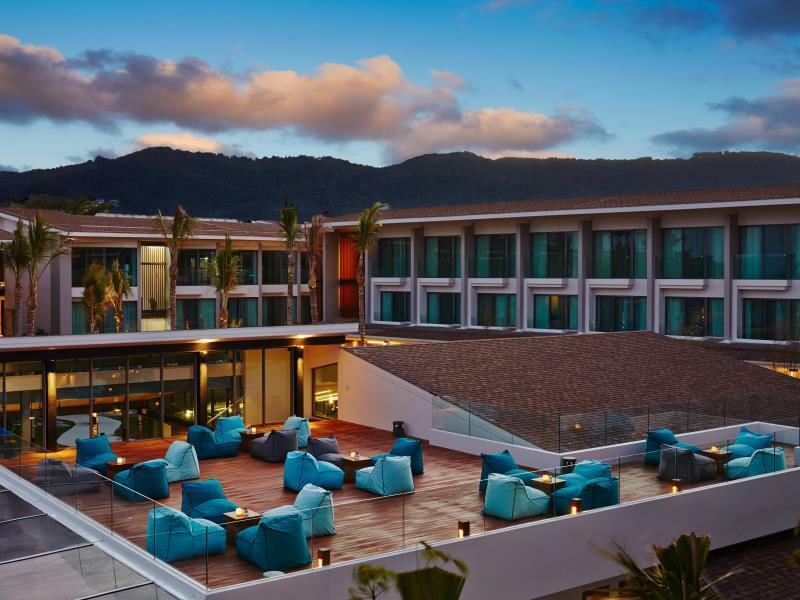 You won’t be far from the action on Koh Samui Island when staying at the Ozo Chaweng Samui. Close by there’s everything from great restaurants, vibrant bars, walks through the jungles and mangrove cruising, how about that for something a little different? 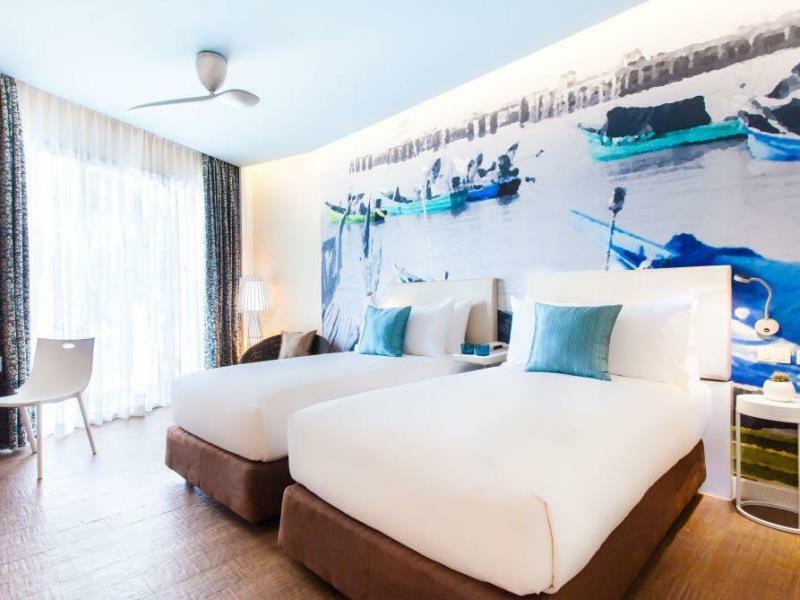 The Ozo Chaweng Samui has a great range of facilities and services whether you decide to stay for a few days on a business trip or a two week vacation. There will be no problem making the most out of your time at the hotel Ozo Chaweng Samui. Services and facilities include free Wi-Fi internet access, baby sitting, interactive orientation screens for local area info along with disabled facilities in public areas. Before exploring this fabulous island in the Gulf of Thailand, why not tone your body up in the hotel’s fitness room? A workout might be just what you need to get the adrenalin pumping before chilling out on the beach and catching the sun’s rays. 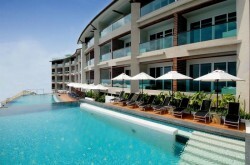 Cool down in the hotel’s swimming pool or read your favourite book while lying on one of the comfortable sun loungers. For guests staying in the Ozo Chaweng Samui with kids, youngsters have their very own swimming pool to play in. What could be better or more enjoyable? The Ozo Chaweng Samui has a good selection of guest rooms to choose from. All are clean, comfortable and provide everything you need for a pleasant stay. Modern room amenities include flat screen cable TVs, coffee and tea making facilities, private balconies and showers. Soft beds and black-out curtains ensure a good night’s sleep ready for the day ahead. Enjoy a meal and a drink in the Ozo Chaweng Samui’s restaurants and bars whether it’s breakfast, lunch or an evening meal. After enjoying a mouth-watering hotel meal, Koh Samui Island offers plenty of exciting things to do and see. As part of your itinerary, visit the impressive Big Buddha, the beautiful Namuang Waterfall or take a Five Island Tour of Koh Samui’s neighbours. The friendly Thai people will make you welcome wherever you go especially in the Ozo Chaweng Samui hotel resort. The Ozo Chaweng Samui is the perfect base when staying on this tropical island.